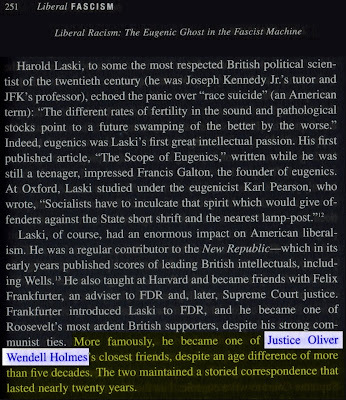 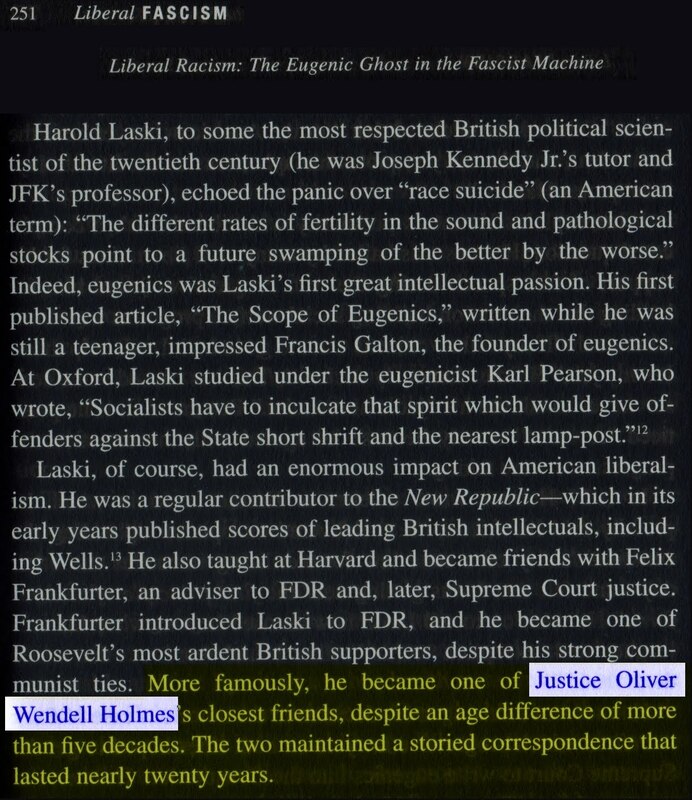 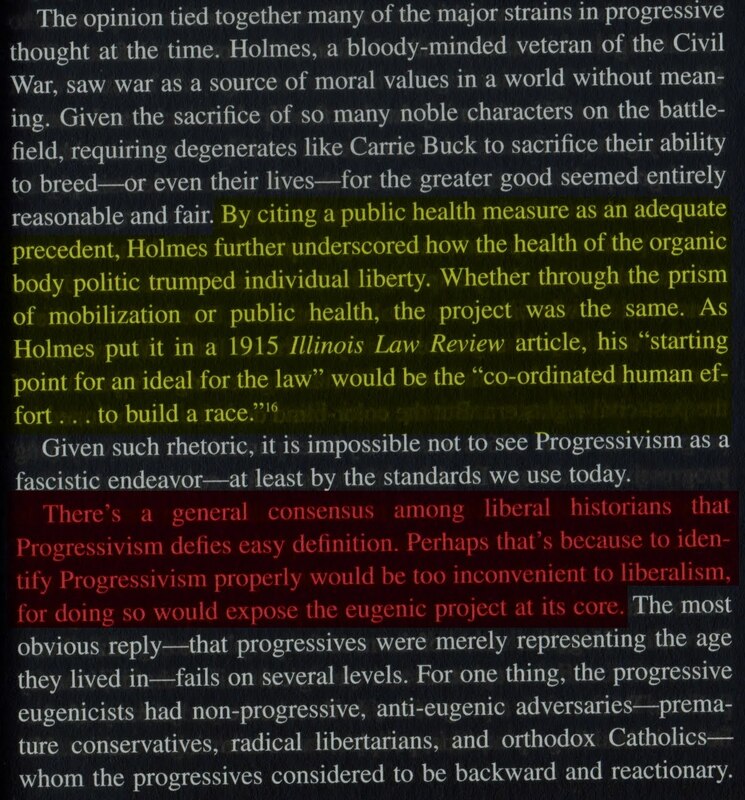 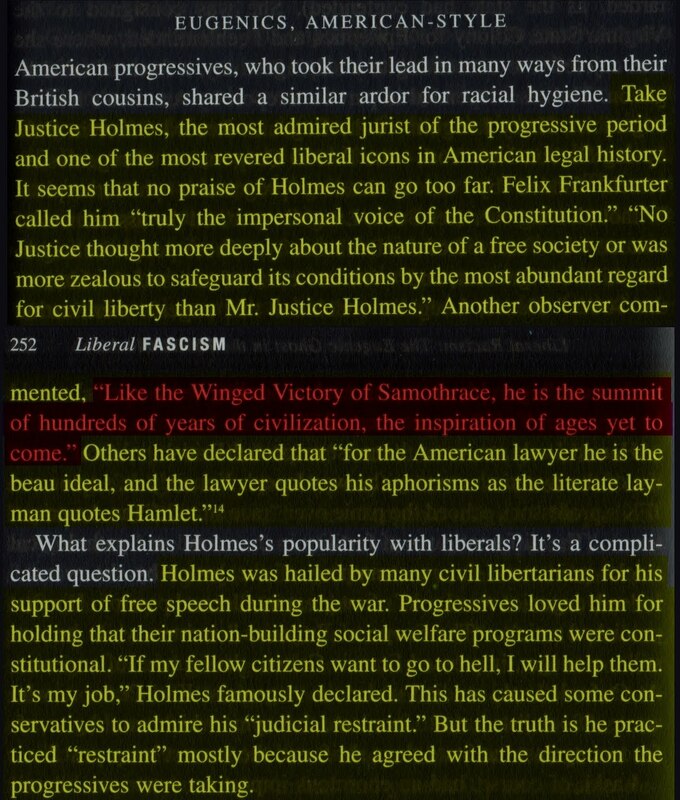 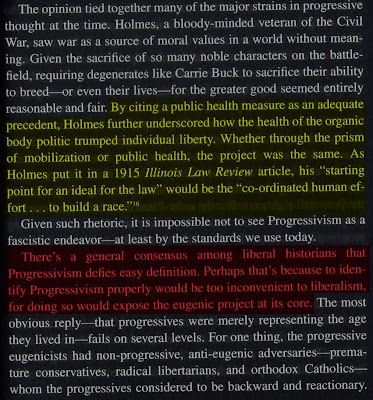 The History And Heritage of The American Left: Oliver Wendell Holmes Jr. 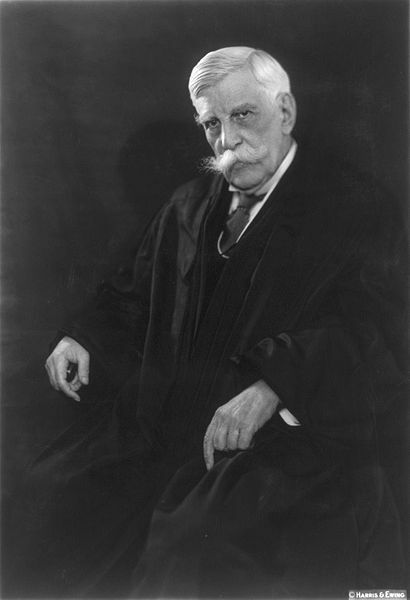 In a series of opinions during and after the First World War, he held that the freedom of expression guaranteed by federal and state constitutions simply declared a common-law privilege to do harm, except in cases where the expression, in the circumstances in which it was uttered, posed a "clear and present danger" of causing some harm that the legislature had properly forbidden. 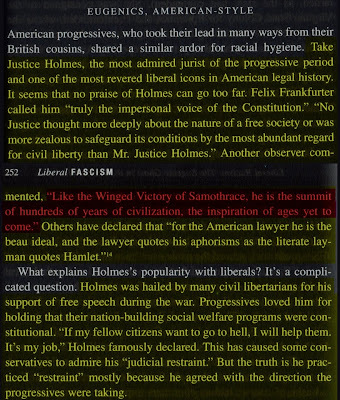 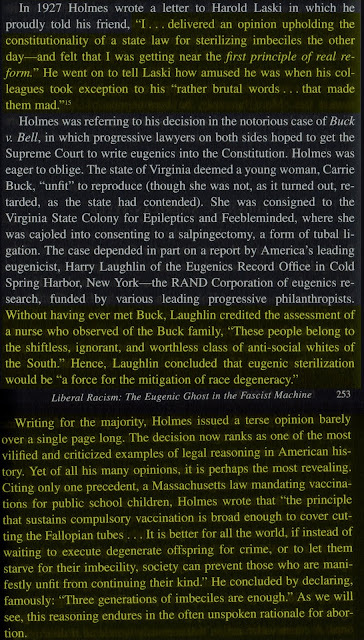 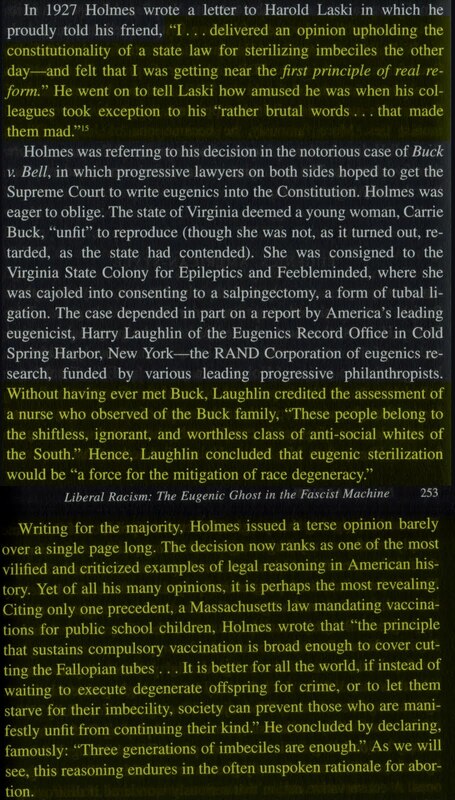 In Schenck v. United States, Holmes announced this doctrine for a unanimous Court, famously declaring that the First Amendment would not protect a person "falsely shouting fire in a theatre and causing a panic."